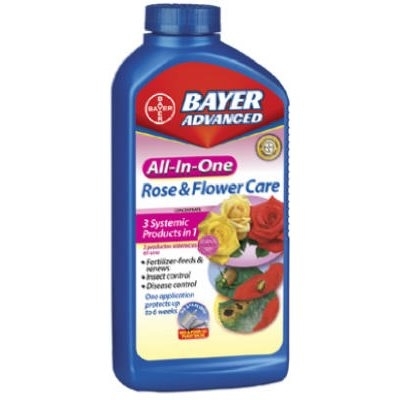 Bayer Advanced Rose & Flower Care 32 oz. 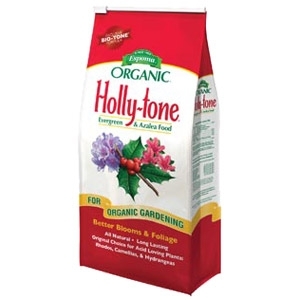 Growing beautiful Roses, Flowers & Shrubs has never been easier! 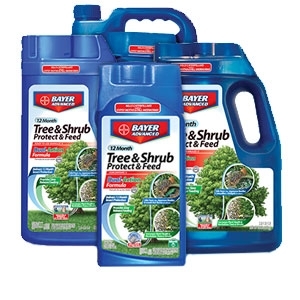 3 systemic products in one: Insect control– Caterpillars (granules only), Japanese Beetles (adult), Aphids and other listed pests. Disease control– Black Spot, Powdery Mildew, Rust and Southern Blight. 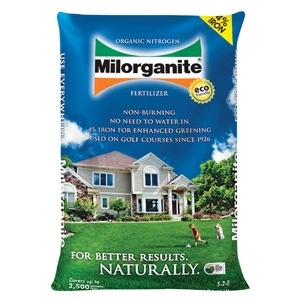 Fertilizer– Promotes strong roots and beautiful blooms. 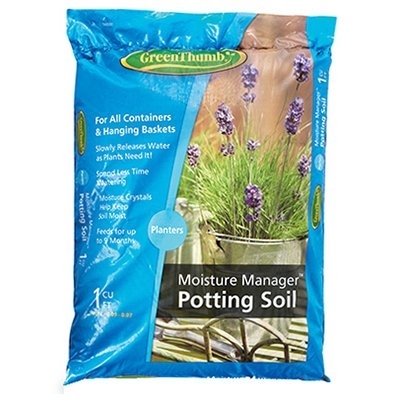 Green Thumb Moisture Manager Potting Soil, 2 cu. 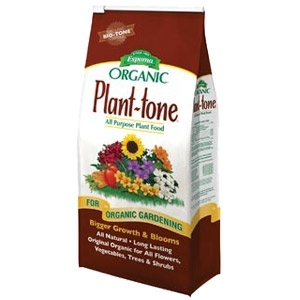 ft.
A rich mix of Canadian Sphagnum peat moss, perlite, composted organic material and a wetting agent provides an excellent growing medium for moisture retention and aeration for hearty plants. 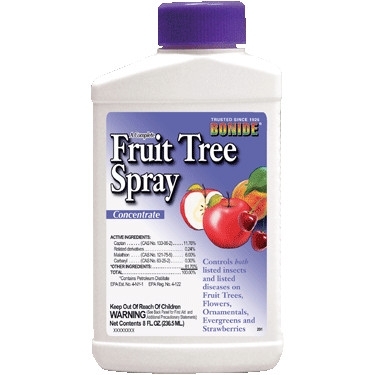 Contains a wetting agent and time-release plant food with no mixing required.